We are here to provide to you the most comprehensive legal services to suit your needs. We will happily evaluate and determine the merits of your case. We can then provide to you information on how to proceed further, and we can initiate or defend any action on your behalf. 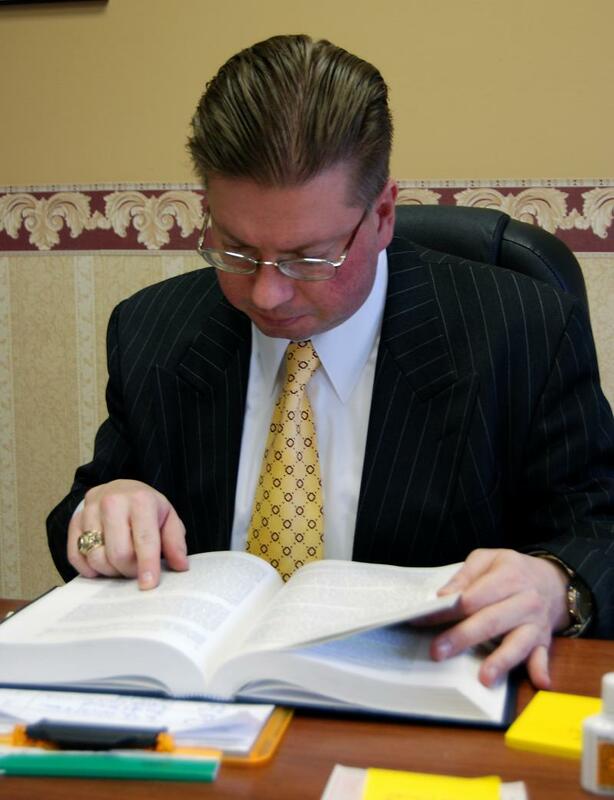 A graduate of Bethany College and the Dickinson School of Law, Attorney Richards has been a practicing member of the Pennsylvania Bar since 1992. Attorney Richards has extensive experience in Family Law and Juvenile Law matters, Wills and Estates and General Legal issues and on many other aspects of the law. Copyright the Law Office of John D. Richards, Esquire. All rights reserved. 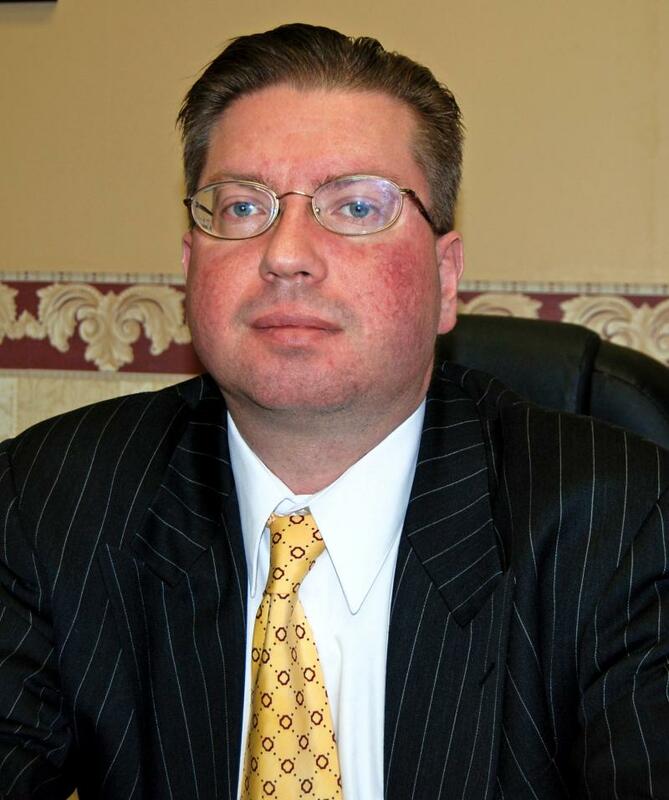 * Mr. Richards has extensive experience as a Child Custody Conference Officer.